We supply and install high quality Bi-Folding Doors to suit all budgets. 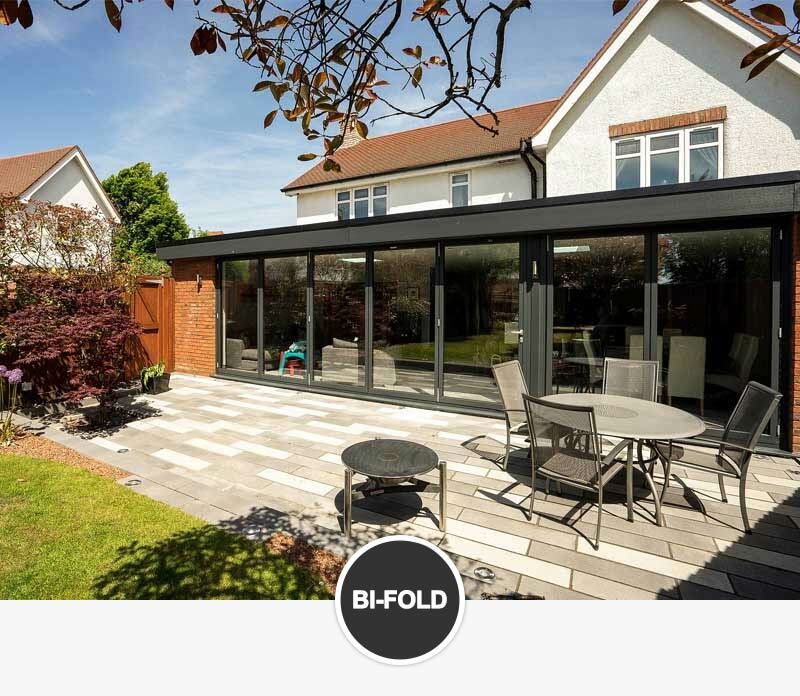 Our full bifold solutions range can be easily accessed through the bifold door catalogue and if you have any questions please please contact us on 0151 342 2266 or use our contact form. Bi-folding doors have several names such as concertina doors, zig-zag doors, sliding folding doors or simply folding doors. The various names are good for visually describing a bifold door, which comprise three or more doors engineered to close together to open as a unit. Bifold doors maximise the door area of your home and provide an exciting, unusual and attractive alternative to a standard patio doors or french doors. We have a full range of bifold doors to suit all budgets and our experienced installation team work through out the UK. We have been established since 1984 and our primary objective is the happiness of our clients. Being based in the North West the majority of our clients are from the Wirral, Cheshire, Liverpool, Manchester and North Wales regions. We have completed projects for clients wider a field and will happily advise on and complete installations throughout the wider UK. 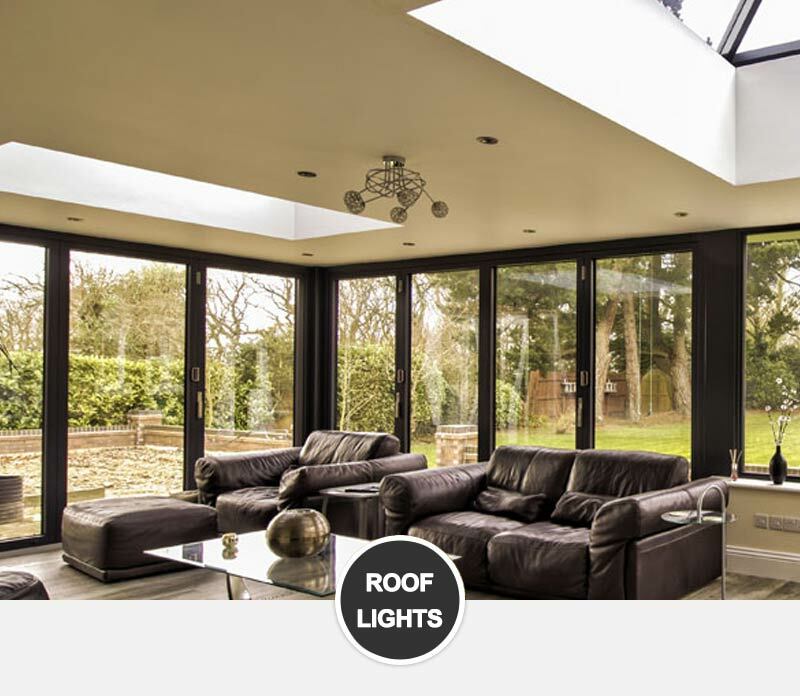 Bifold Solutions offer a full range of roof lights, windows, sliding and bifold doors. Whatever your budget or style of property we have a solution to suit you. All of the products within our range are manufactured from an aluminium frame as we believe this to be the best material when it comes to bi-folding and sliding doors due to its natural strength allowing us to achieve thinner sight lines and larger expanses of glass. 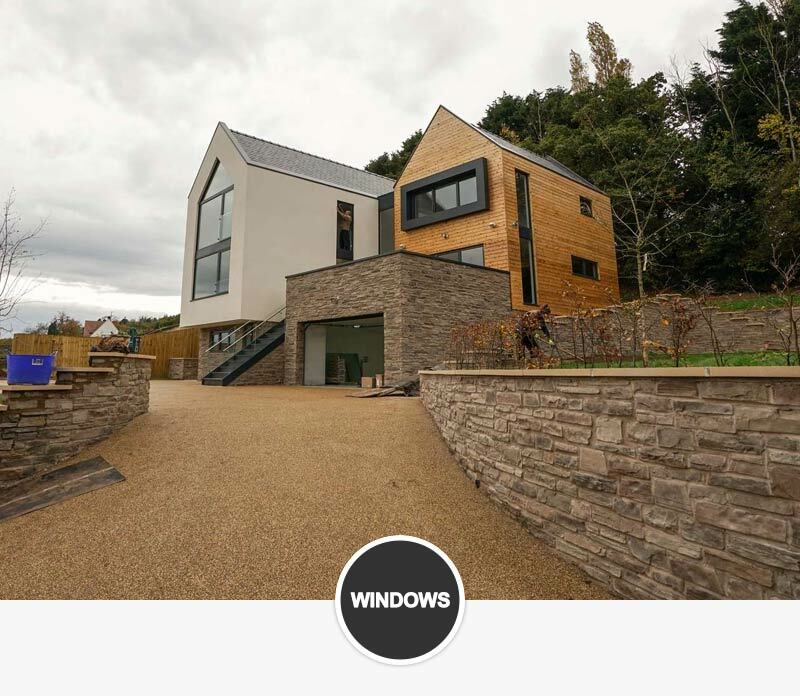 All of our products have various ranges to suit different property styles and budgets, however all products from our range can be customized to ensure a consistent look throughout your complete project. If you our building a new extension or a complete new build we have the products and experience to help complete your project. 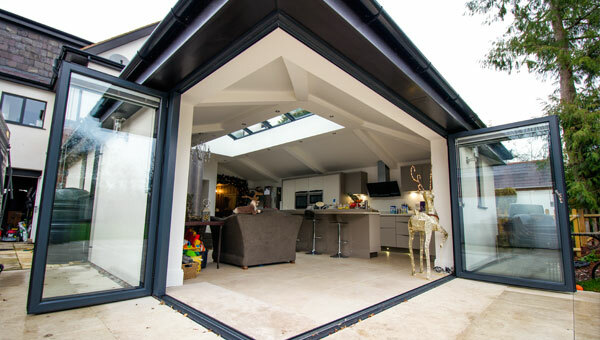 Our Bifolding Doors add a wow factor to any home or business. We have a full range of Bifold doors to choose from so whatever your budget we can provide a stunning Bi-folding door to match. 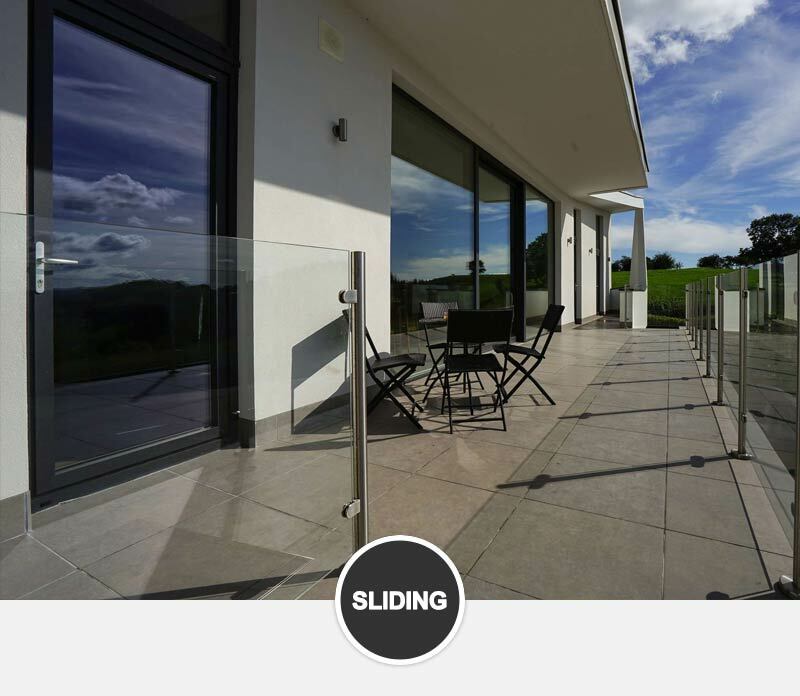 Discover our range of aluminium sliding doors, featuring 4 unique doors. Slim sightlines and large panes of glass enable you to maximise on light and the best uniterupted views. Match your new bifold door with our aluminium windows available in a wide range of RAL colours to match your new door perfectly. Our window range if fully configurable allowing us to design a bespoke window for you with the perfect profile, glazing and hardware. Flat or shaped? Traditional or Modern? make the most of your new space with one of our aluminium roof lanterns. Designed to bring maximum light into your home and built to last our roof lanterns are the perfect addition to any flat roof. aesthetics and the latest technology. standards for your complete peace of mind. From start to finish the process with John Knight was excellent Sales team gave very good advice and came up with recommendations that we had not thought about. Surveyor was very diligent in taking the measure ensuring that the windows and doors had a perfect fit Workmanship was very good and work was carried out in the agreed time scale.